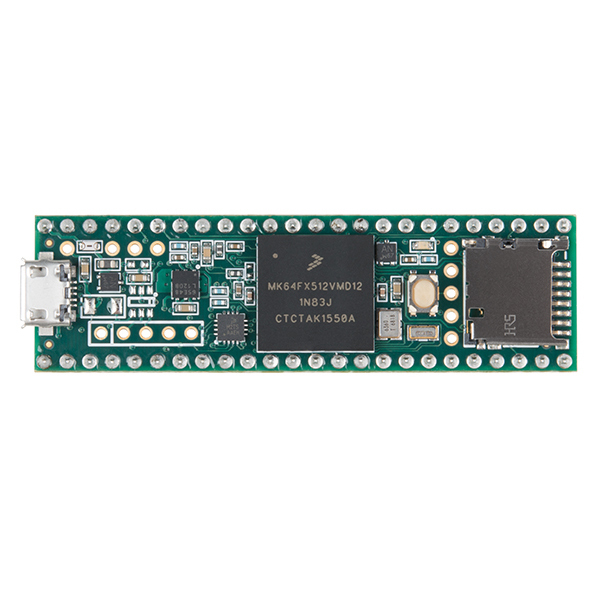 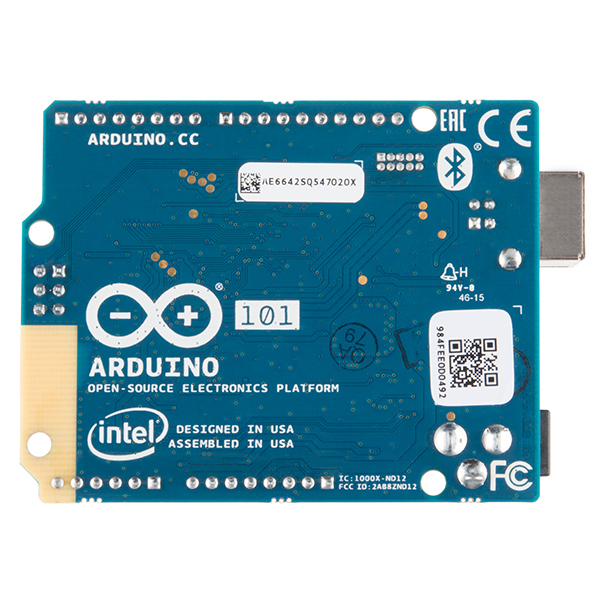 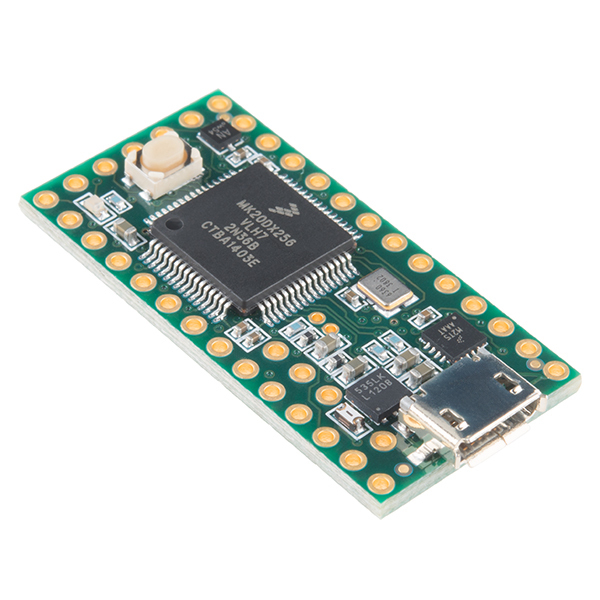 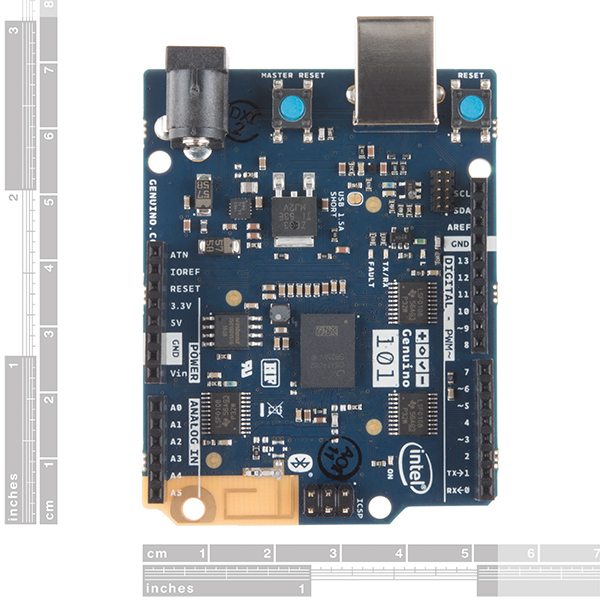 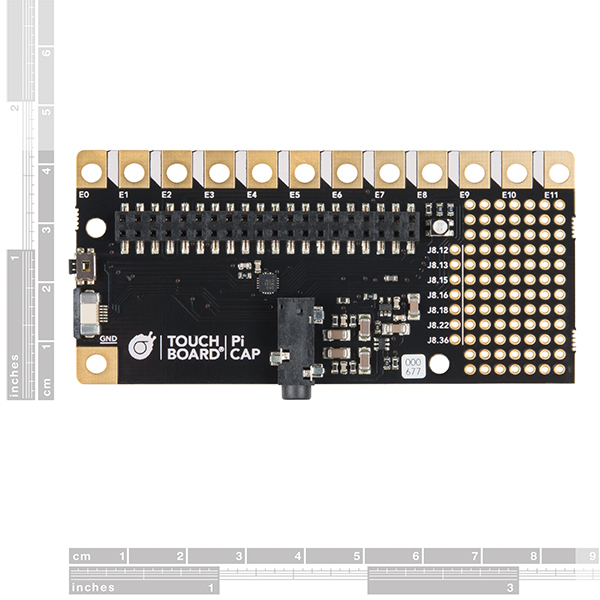 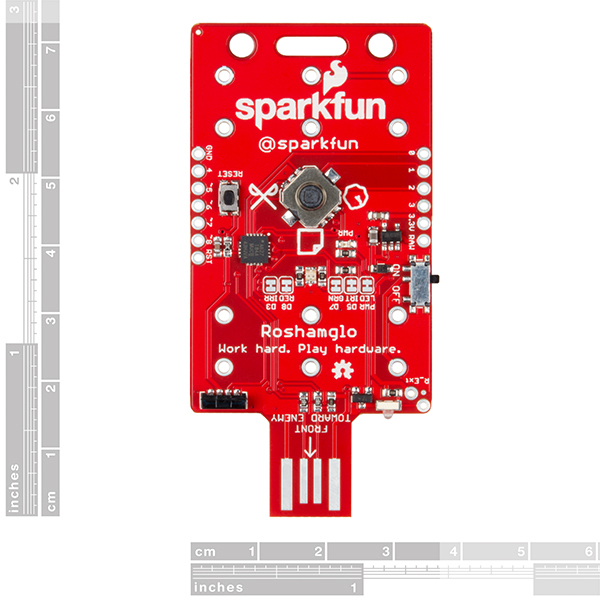 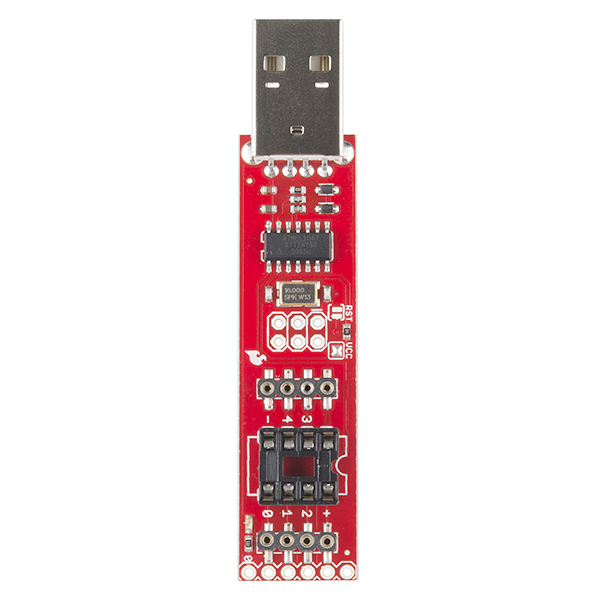 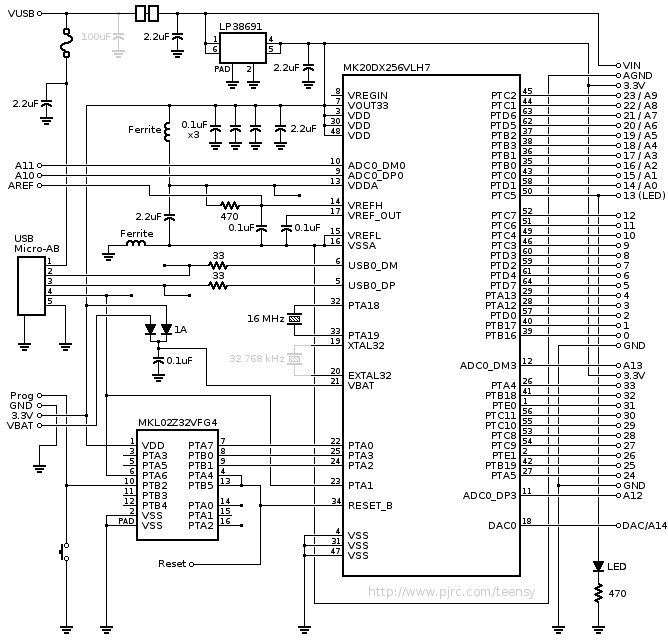 All of this functionality is jammed into a 1.4 x 0.7 inch board with all headers on a 0.1″ grid so you can slap in on a breadboard and get to work! 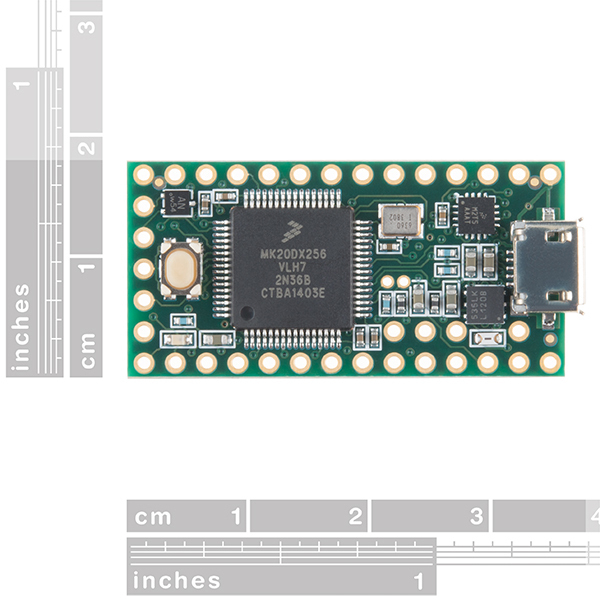 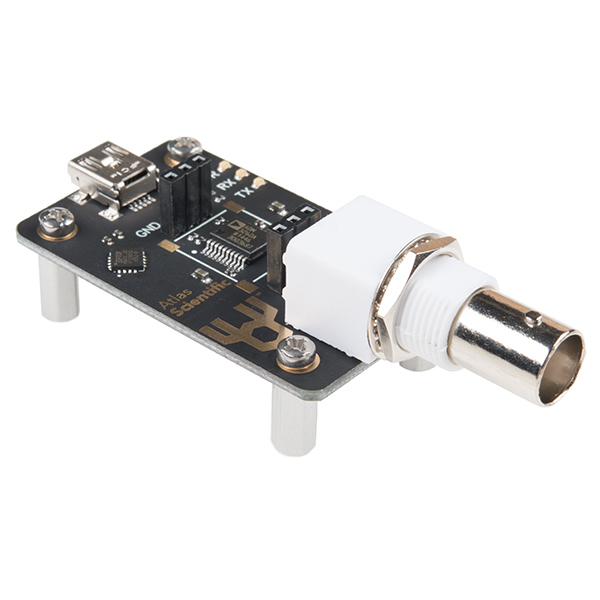 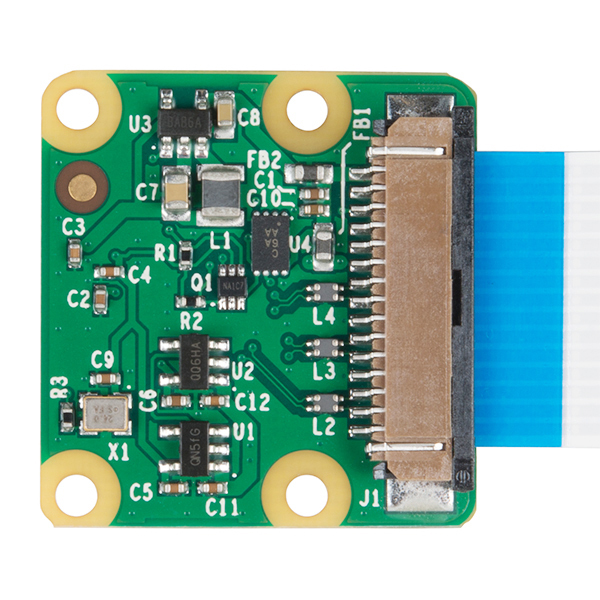 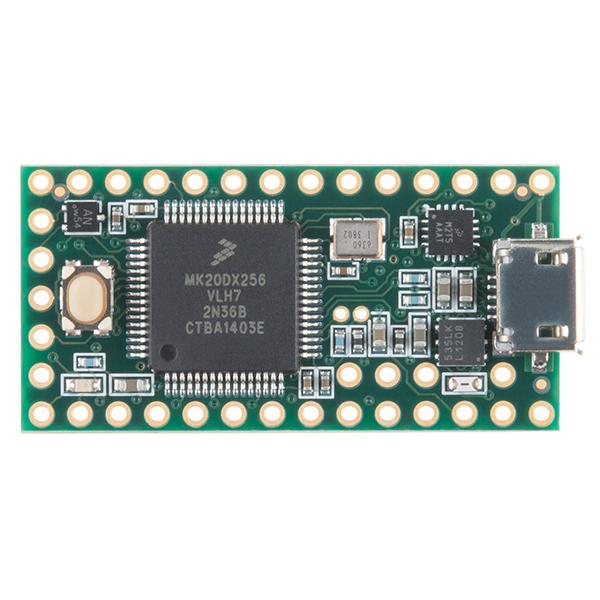 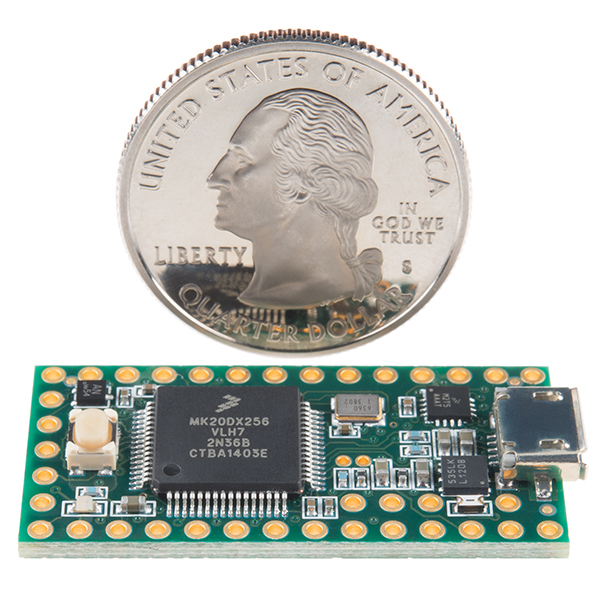 The Teensy 3.2 adds a more powerful 3.3 volt regulator, with the ability to directly power an ESP8266 Wifi, WIZ820io Ethernet, and other 3.3V add-on boards that require a little more power. 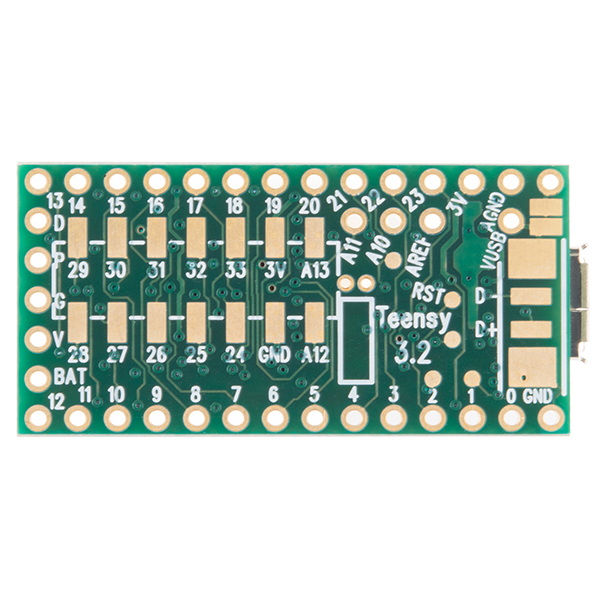 Additionally, if it is used within the Teensy 3.1 limits of operation, the Teensy 3.2 and 3.1 are interchangeable!